How do you connect a 3G modem stick to the Wi-Fi tablet? To succeed with this connection, it is imperative that we use a rooted device. 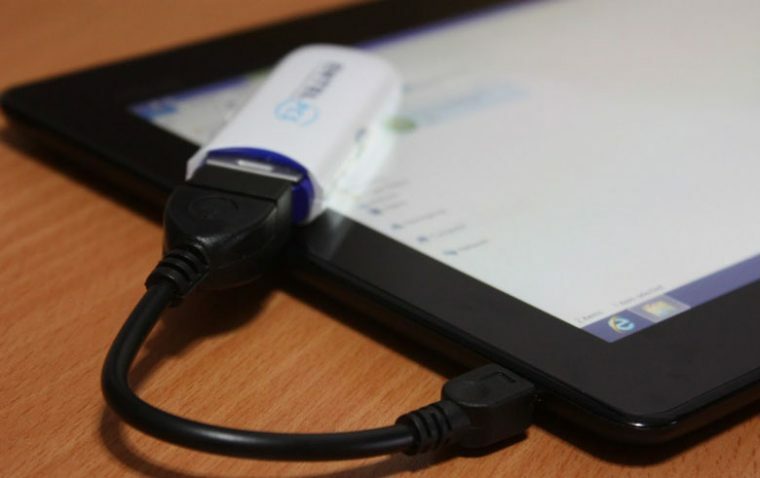 Connecting a 3G stick (modem) is especially useful to us with the tablets having only Wi-Fi (which have no 3G) to use the mobile Internet wherever we want, without having to be in the coverage area of a Wi-Fi router (hotspot). From your tablet get in Google Play to download this free app: PPP Widget 2. Next, connect the 3G stick via the OTG cable. Access our terminal widgets, select PPP Widget 2, and then put it on your desktop, so you can start making the connection. After you have plugged in the stick in the OTG cable, the widget status will change to “Disconnected”. Select the ” Configure ” option on the widget, and then select “Edit sim current profile”. Here you must enter mobile internet settings, according to the SIM card provider where you have internet from. If it does not connect on the first attempt, after you click “Configure” tick „Disable mobile subsystem while connected”. Website http://www.connectedwiki.com is a participant in the Amazon Services LLC Associates Program, an affiliate advertising program designed to provide a means for sites to earn advertising fees by advertising and linking to amazon.com.